Let's discover Cairo with its famous pyramids and sphinx, then move to Luxor to explore beautiful temples and tombs and finish our tour in Hurghada Red sea resort holidaying on a beautiful sandy beaches. Pick up and drop off from/to airport upon arrival/departure. Transfers by a/c car in Cairo and Luxor during sightseeing tours. Entrance fees to the sights as per the program. 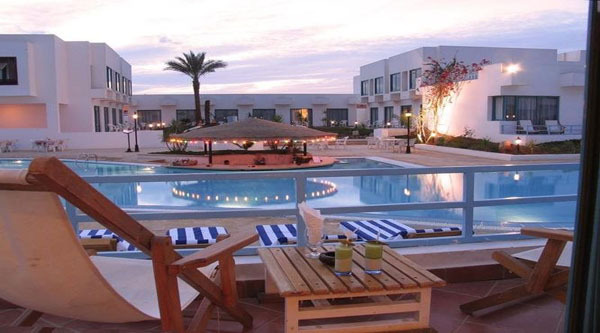 Accommodation in Hurghada in 4* hotel on All inclusive base. Transfer from Hurghada to Cairo airport by a/c vehicle. Drinks in the restaurants during lunch time. Nile boat ride in Luxor or Cairo. Optional activities not mentioned in the program. Any extras not mentioned in the program. 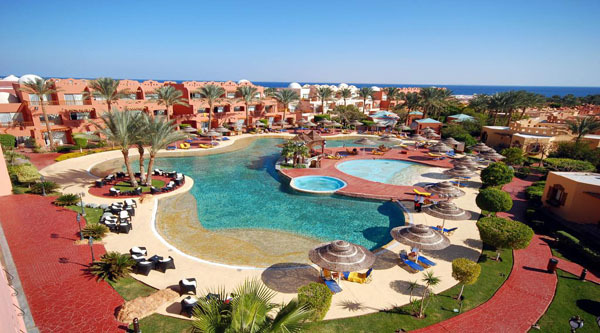 Hotel in Makadi Bay, Soma Bay, Safaga and El Gouna 5 GBP per person extra will be charged. Night arrival at Cairo airport. Meeting at the airport with our representative and transfer to the hotel in Giza. Overnight in 4 * hotel on BB basist. In the morning after breakfast we will have 2 hours walking tour of the pyramids and the Sphinx. Lunch at a local restaurant, and then visit to the Egyptian Museum of Antiquities. Free time before night train to Luxor. Transfer to train station to catch your sleeper train to Luxor ( in double cabin). Arrival in Luxor early in the morning and meeting at the station with a guide. Breakfast in the city (optional). Our day tour includes visits to the Temple of Karnak, the Valley of the Kings - here we will visit 3 tombs opened to public, the Temple of Queen Hatshepsut and the Colossi of Memnon. Lunch at a local restaurant and then visit to the Luxor Temple (optional). In the afternoon transfer to Hurghada by a comfortable a/c minivan. 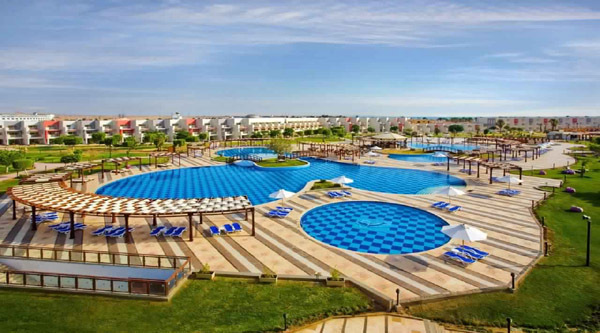 Arrival in Hurghada and check in your 4* hotel on All inclusive base. Free day at leisure in your hotel. 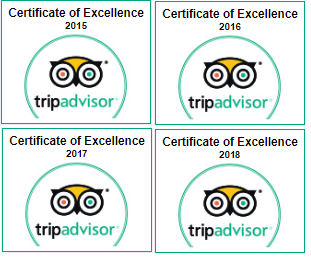 Optional excursions, boat trips or safari can be arranged upon request. Check out your hotel by 12 pm. Departure from the hotel and transfer to Cairo by a/c vehicle. If your plane is late at night, a late check out can be arranged.